Seasoned singing duo Edward Jayakody and Charitha Priyadharshani will hold a melodious evening at the Nelum Pokuna theater in April 6 at 7 pm. 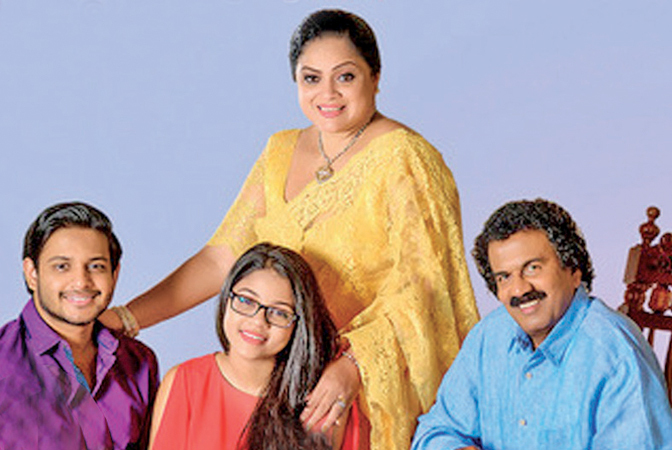 The musical show titled Nethu Dehen will also feature their son Chandeepa Jayakody. The music for the show is directed by Suresh Maliyadde and Chandeepa Jayakody. The concert is held to coincide with Edward Jayakody’s birthday.